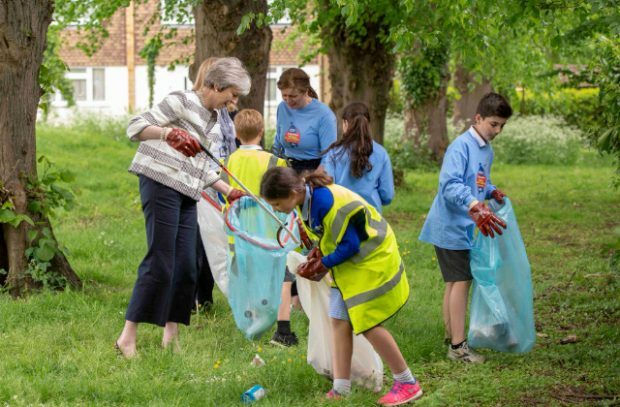 The Prime Minister has announced the Government will bring forward the first Environment Bill in over 20 years. Theresa May confirmed the Bill at a Liaison Committee of Select Committee Chairs hearing on Wednesday. The announcement has been covered by Business Green, while NGOs including Greener UK, RSPB and WWF CEO Tanya Steele welcomed the news on Twitter. Today I announced that the Government will bring forward the first Environment Bill in over 20 years. This builds on our 25 Year Environment Plan, setting out what we are doing to improve the environment for the next generation. The Prime Minister has made clear on a number of occasions we will not weaken environmental protections when we leave the EU. Today’s announcement that this government will bring forward the first Environment Bill in over 20 years builds on the vision we set out in our 25 Year Environment Plan to leave our precious environment in a better state than we found it. This Bill is another key step towards achieving a Green Brexit and it will help to ensure Britain can be cleaner and greener for future generations. There is coverage today in the Guardian, the Daily Mirror, The i, and The Times of a Which? 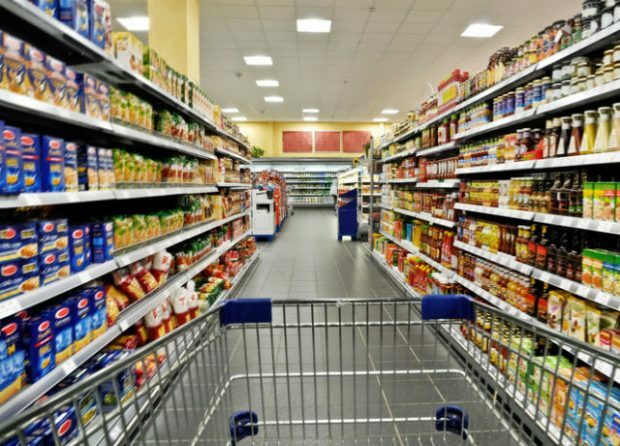 study reporting almost a third of plastic packaging used by UK supermarkets is either non-recyclable or difficult to recycle. The group is calling for government to introduce compulsory “clear and simple” recycling labelling on all plastic. Recycling rates are rising, with less waste being sent to landfill, but more still needs to be done to further reduce avoidable waste and recycle more which will form part of our Resources and Waste Strategy out later this year. We are also working closely with industry, retailers and organisations such as WRAP to make it even easier for householders to recycle as much as possible. Our packaging waste regulations have resulted in a significant increase in recycling over the last 10 years – recycling of packaging has risen from around 46% in 2005 to over 70% in 2016, however we recognise the system needs to be improved and have committed to reforming this in our 25 Year Environment Plan and forthcoming Resources and Waste Strategy out later this year. We work closely with WRAP who have set up with industry a Framework for Greater Consistency which aims to identify opportunities to encourage producers to make sure that what they put on the market can be recycled unless there are strong practical and environmental reasons for it not to be. To spearhead this work a packaging group, chaired by Co-op with representatives from brands, retailers and manufacturers as well as packaging and plastic industry have come together to address issues in plastic packaging design that hinder recyclability and the need to simplify recycling for consumers. WRAP has also recently published recycling guidelines to help local authorities to communicate to householders what is collected for recycling. Not bringing back plants from your summer holiday abroad was just one piece of spot on advice from last night's episode of Gardeners’ World. The BBC 2 programme also featured interviews about the important issue of biosecurity with HRH Prince Charles and his Head Forester Geraint Richards which were covered by numerous national media including ITV.COM, The Times, The Telegraph and the Express. 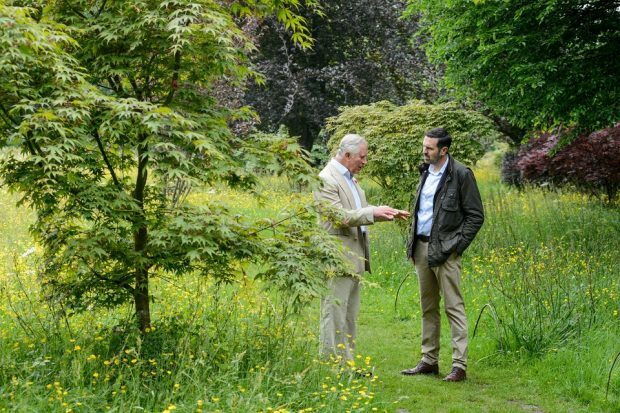 Speaking to presenter Adam Frost, Prince Charles discussed Action Oak, a campaign aimed at saving the iconic oak tree. Environment Secretary Michael Gove and Biosecurity Minister Lord Gardiner helped launch the initiative that the Prince and a host of organisations support at this year’s Chelsea Flower Show. Prince Charles also shared his wider concerns about plant and tree pest and diseases. He urged all nurseries to follow the example of the most responsible growers and quarantine new stock coming in from abroad to be sure of selling on healthy plants and trees. Geraint added that everyone can help keep pests and diseases in check by reporting any sightings via the Forestry Commission’s Tree Alert service. He also urged viewers to use clean tools and footwear when gardening and to ‘resist the temptation to bring things back when travelling abroad because you don’t know what you are going to be bringing back with you’. As part of our summer Don’t Risk It campaign, posters are being rolled out in airports warning of the risk of bringing back plant material from abroad.